SEIBUTEN n'est pas ouvert au public. From training to intervention, your partner SBT is the unique interlocutor in view of an integrated solution. 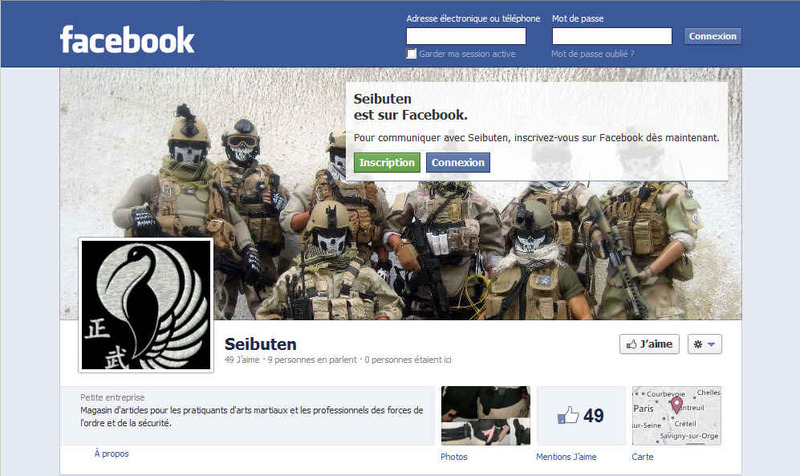 SEIBUTEN looks in a new light at the training and intervention gear made for the staff of the police and of the armed forces. We have integrated the necessity of always being in touch with the field realities, therefore supplying with quality equipments destined for a workforce which is more and more coached to take on missions that are everyday more technical and more difficult. We thus propose new products and we have at our disposal consulting and training facilities / structures that correspond to your needs. We can actually count, among our favored clients, various administrations and specialized agencies of the following ministries: Finance, Interior, Defense and Transportation. These clients, as others all around the world, can now centralize their training and operational materiel requirements. Bringing our experience and our “savoir faire” / know how, our ability to listen and to propose, we can meet your needs in order to guarantee a solution.